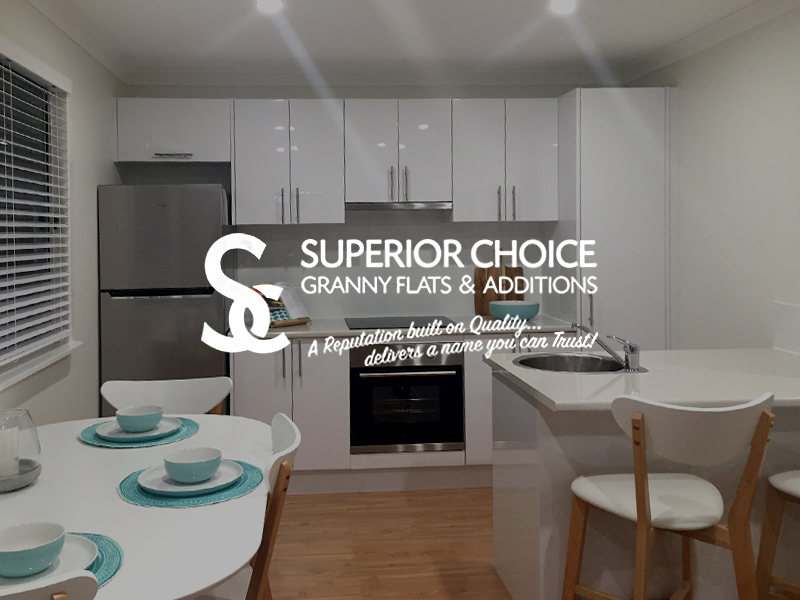 Superior Choice Granny Flats & Home Additions Perth are the company you want to call when considering adding a granny flat to your home. 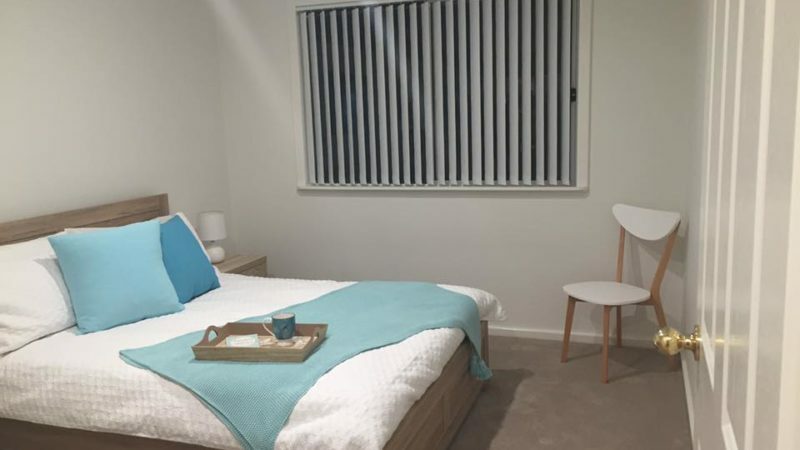 With over 20 years experience in home additions, our friendly team are here to help get it right from the very start. 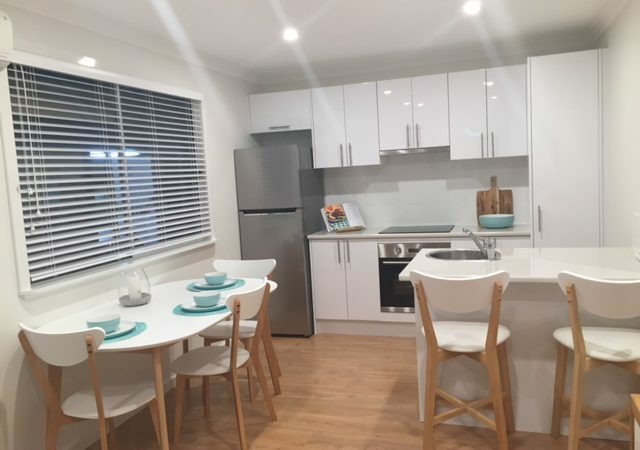 Our showroom is located in Canning Vale, Perth, where our friendly consultants are available to show you through our granny flats and discuss your needs. 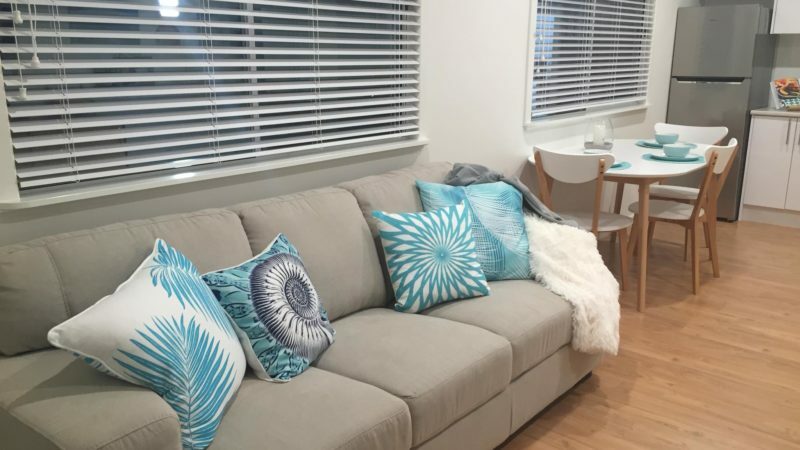 As you walk through our showroom you will experience firsthand the high level of quality and attention to detail we deliver on every project. 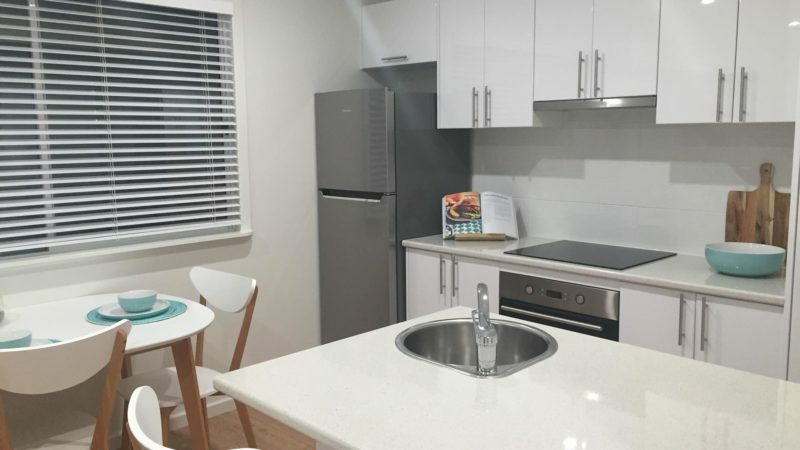 You will then understand why Superior Choice Granny Flats & Home Additions is fast becoming the popular choice for home owners in Perth.